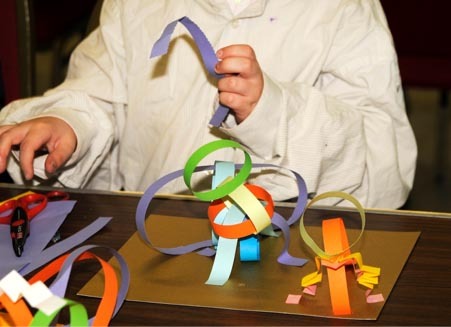 Explore – Create – Enjoy – with a Little Squigglers After School Club! 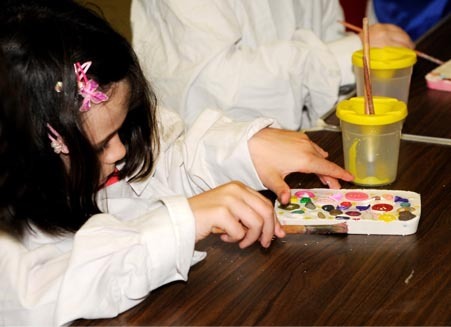 A Little Squigglers after school club is about fun, creativity, exploring new materials and new techniques in art and craft-based activities. Our after school clubs take place within a caring and secure environment (usually within schools) where the children will learn a variety of techniques, explore different art styles, create fabulous works of art and, of course – have lots of fun. The after school sessions include opportunities to take part in larger projects which build over a number of weeks as well as smaller projects too. 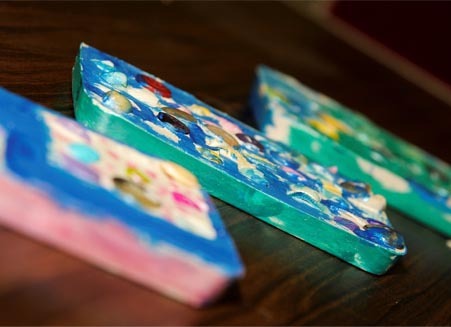 As well as the fun of participation, the after school art and craft activities will see children flourish, with our encouragement helping them to gain both confidence and self-esteem. Sessions over a half term will be linked together and build on each other to develop children’s knowledge of exciting art techniques and the chance to experience the work of a variety of artists. 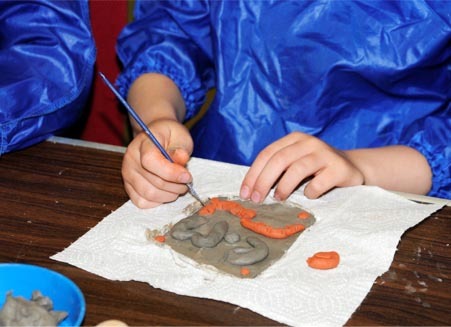 Every session of the Little Squigglers after school club is designed to include a wide range of techniques, materials, tools and, above all, creative ideas. The clubs will allow children to explore their creative side without parents and carers having to worry about where they are or even clearing up the mess afterwards! school activities CONTACT US to see how we can help! The Little Squigglers motto of “Explore. Create. 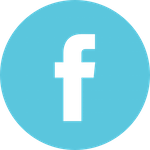 Enjoy” almost says it all – as far as the children are concerned, it’s a great opportunity to have fun in safety, meet new friends, explore new things and have a good time. Hoop Awards 2019 - Voting Now Open! The Hoop Awards celebrate the people and organisers that go beyond to entertain, education and inspire your children. Voting now open! In June of 2011 I was on maternity leave and had a little idea. That idea grew and flourished into Little Squigglers. Over the last 8 years Little Squigglers has given me the most incredible memories and grown to be a business shared by many, with our classes bringing messy play, arts and crafts to thousands of children. It is with mixed emotions that I today announce that I shall no longer be running the Little Squigglers business and shall be taking my life in another direction- as yet unknown! 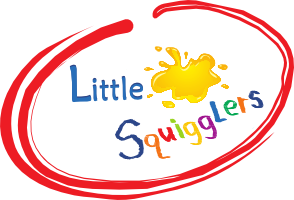 However I am thrilled that Sam from Little Squigglers Peterborough will be continuing with my vision and I look forward to seeing her and the brand flourish over the coming years.  Little Squigglers Franchise Ltd shared a live video.